Pruning and cutting is an art that needs to be studied vigorously to get good results. And what better way to learn the basics of pruning than to learn it from experts. 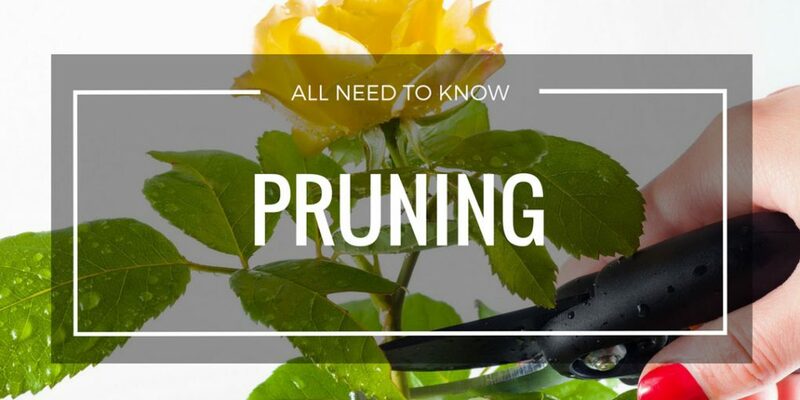 Learn how to prune your plants the easy way by reading out a detailed guide on how to prune. 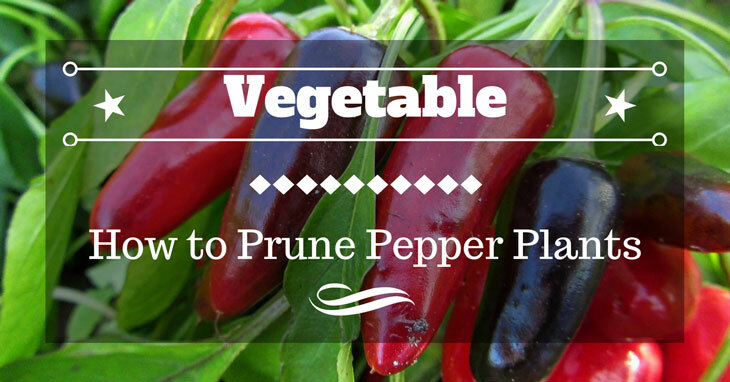 Do you know that you could harvest more peppers if you prune your plants? Pruning the right way and at the right time offers many benefits to peppers. If you are curious on how to prune pepper plants, just continue reading this article. Gardening is very important because this is what makes sure that our plants stay healthy and blooming. However, you need to use the proper tools to make sure that your gardening is done the right way. So which tool should you get? Well, one of the best out there are hand pruners. 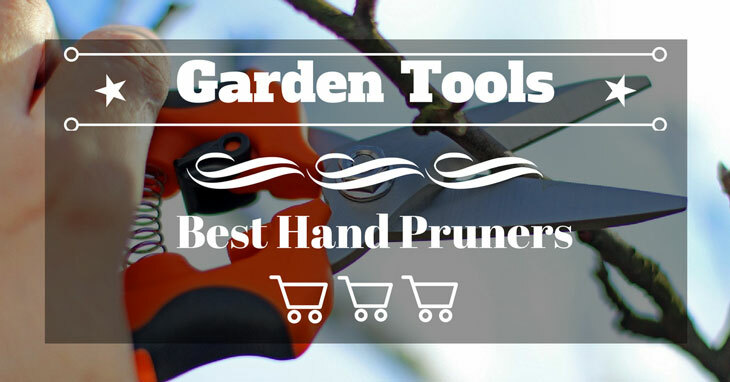 We’ll be showing you a lot of background information you need to know about these, as well as the best hand pruners you can get. Read here! Choosing the best pruning shears can be daunting as there are numerous options available. They vary in terms of features and price. 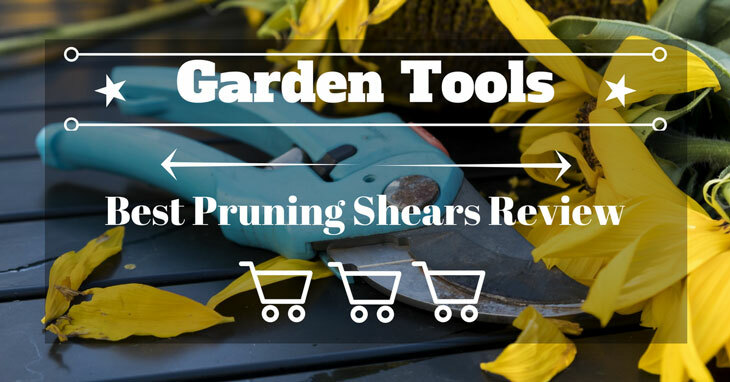 If you need help in choosing the best pruning shears, read this review. We will tell you more what factors to consider in comparing. Get the garden that you always dream of this 2018. Maintaining the beauty of your garden isn’t always easy, especially during summer. 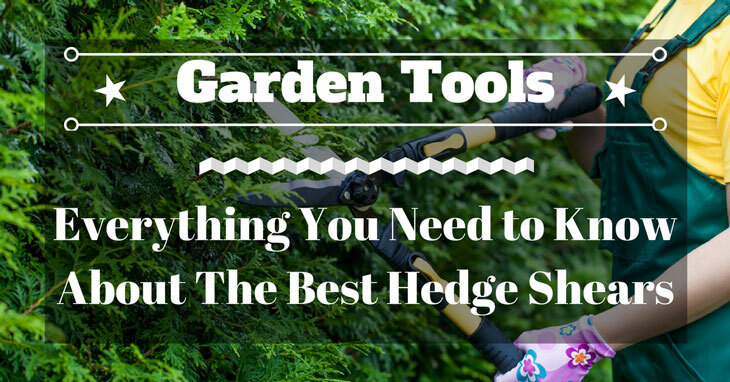 So what better way to trim those bushes than to use the best hedge shears of 2018. Read on, to learn everything you need to know about the quality hedge shears here.